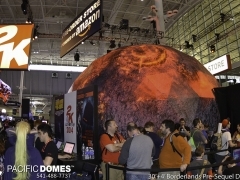 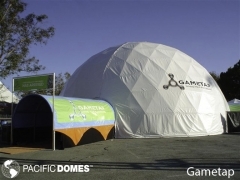 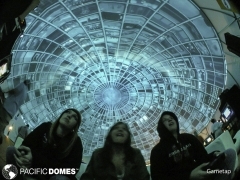 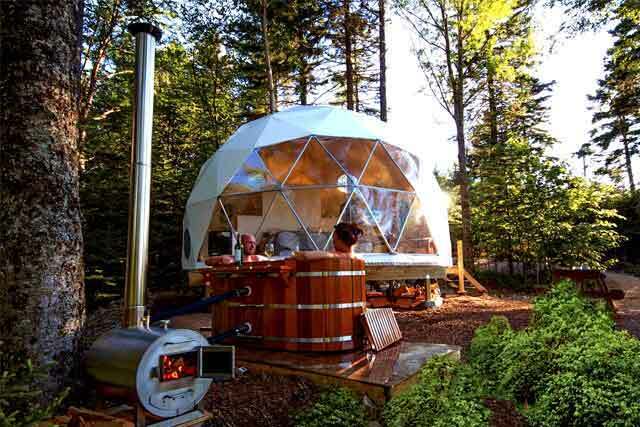 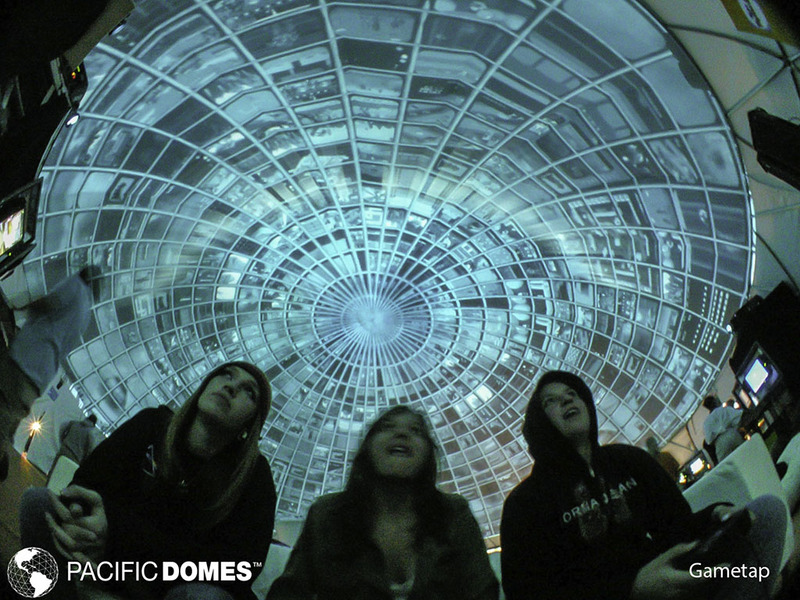 Gaming Domes: Pacific Domes Gaming Dome creates the perfect viewing environment to be fully immersed in an augmented reality. 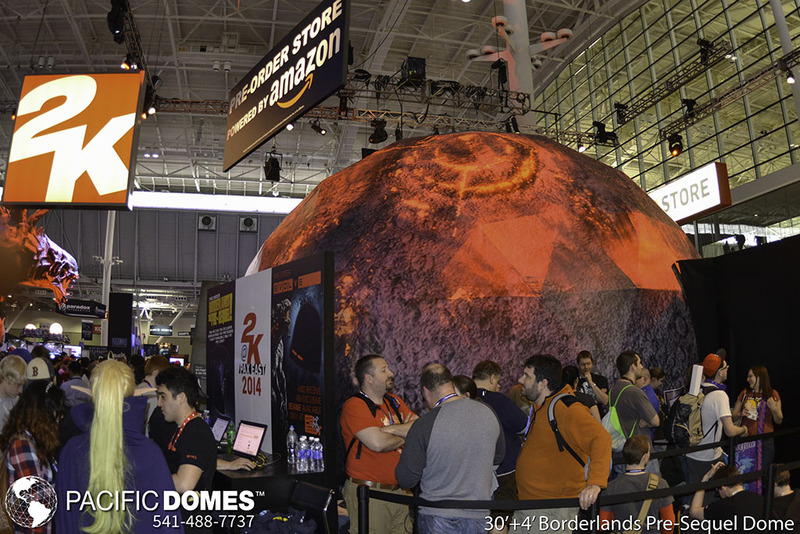 Our patented negative air pressure projection lining system is the perfect platform for 360° surround projection. 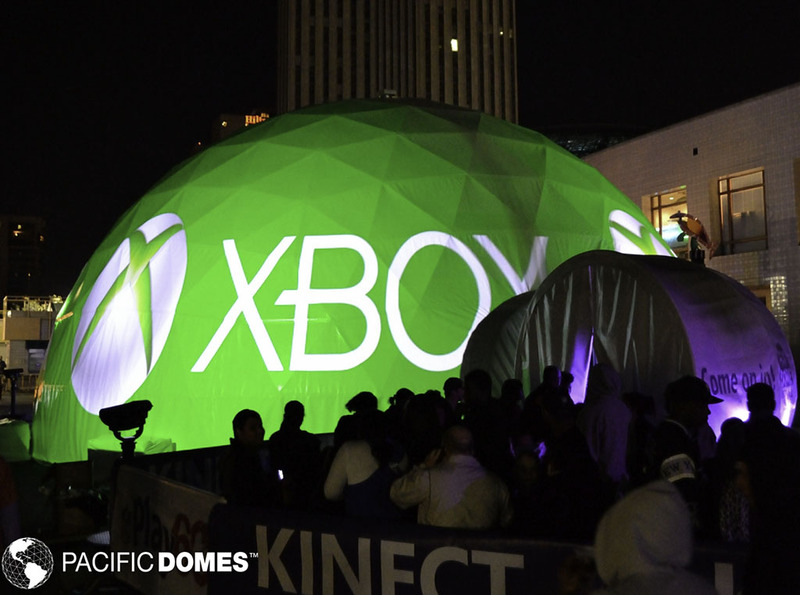 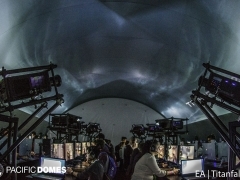 The dome as a platform for state-of-the-art technology will create an impressive and realistic, out of the ordinary gaming set up. 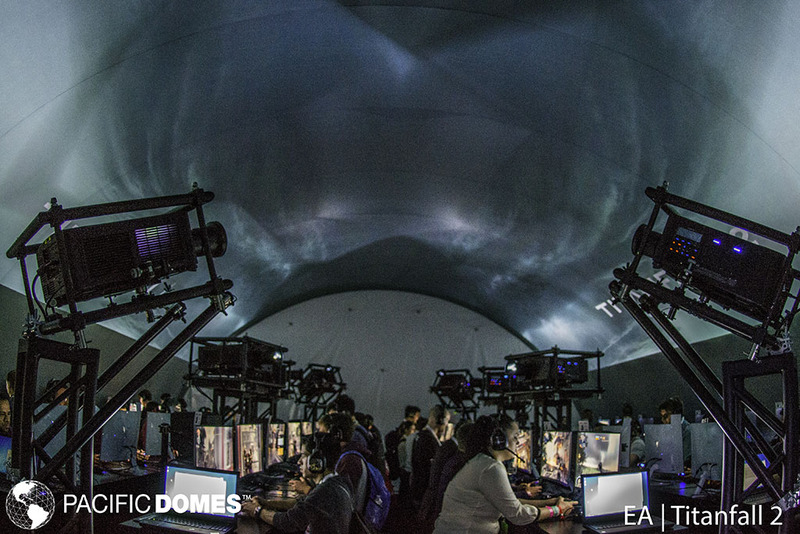 The sound acoustics in our domes are unparalleled in a home theater system, taking your playing experience to the next level. Game simulator enthusiasts will be in virtual heaven in our gaming dome.